Free Ballyhoura Audio Guides have been designed, researched and developed by Abarta Heritage. 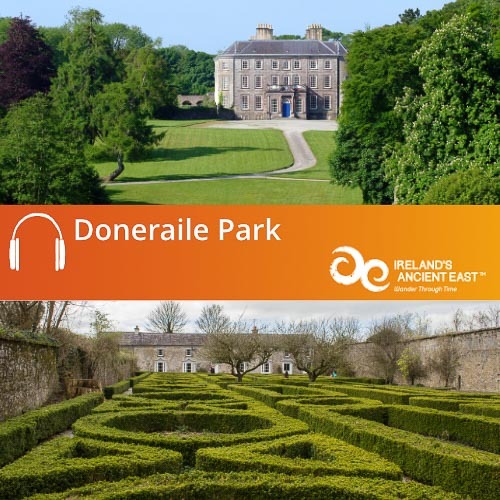 We have created a range of informative, accessible, fun and immersive audio guides and apps that help to promote the Ballyhoura Region and that offer interpretation to the many heritage and cultural sites in the area. These guides connect visitors to fascinating stories about hidden gems as it allows them to explore off the beaten path in their own time. Kilmallock is one of Ireland’s best hidden gems, a medieval walled town that is absolutely packed with fascinating historical buildings and features. 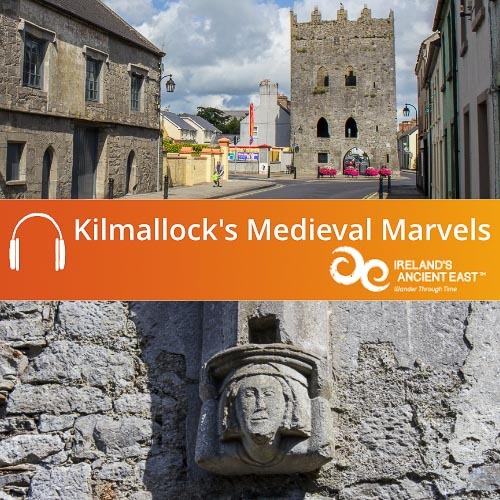 Our free audioguide leads you on a historical walk around Kilmallock; and will bring you through centuries of Kilmallock’s history, from the foundation of the monastery in around 600 AD by Saint Mocheallóg, to its development by the Bishop of Limerick and through the medieval period when Kilmallock was the seat of the Earls of Desmond and one of the principal towns in the province of Munster. 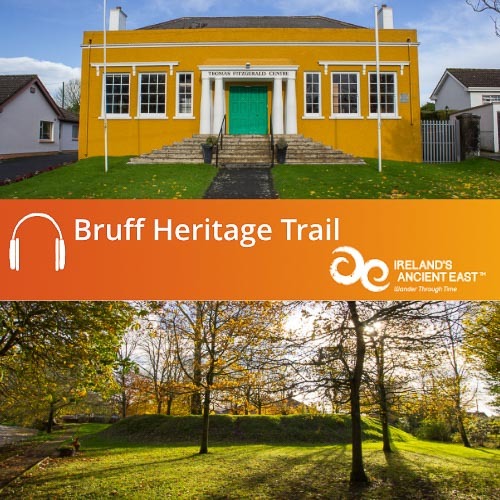 Discover Bruff with your Free Audio Guide.